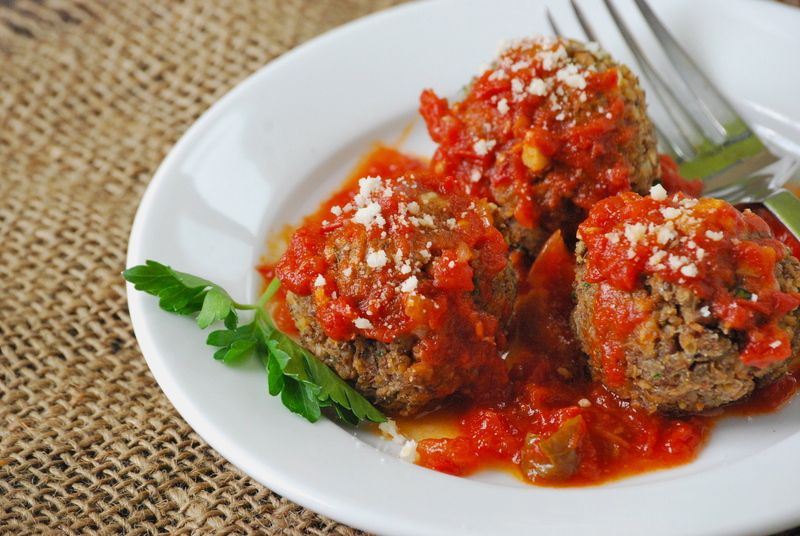 These are such a great alternative to traditional meatballs & they look more than tasty enough to convince even the most skeptical of meat eaters. Definitely going to try these! Please excuse typos and brevity, this message was sent from my mobile device. I think I may have seen this idea before, but it took your great write-up to get me excited about it. I would make these tonight except I only have the fancy schmancy Lentilles du Puy in my pantry right now. 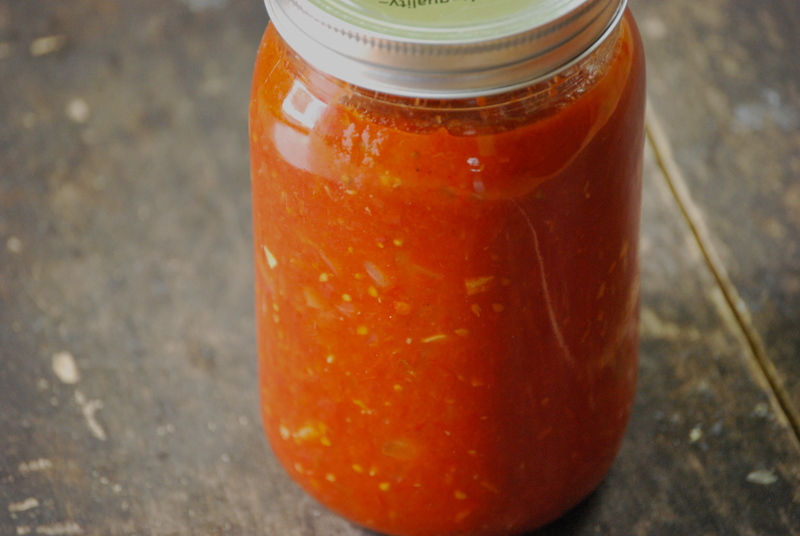 I’m with you on meat–I don’t eschew it, but I try to use it less frequently (except soup stock…I can’t do without chicken stock for soup). 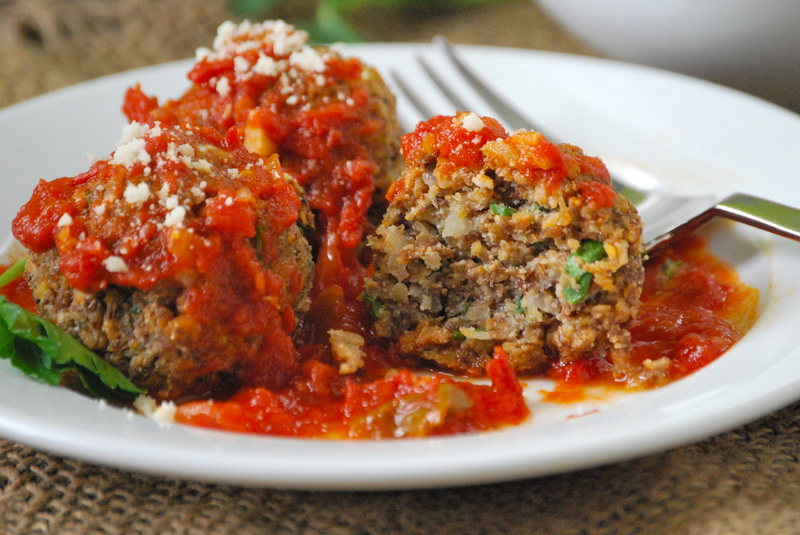 I am always searching for hearty dinner alternatives to meat. 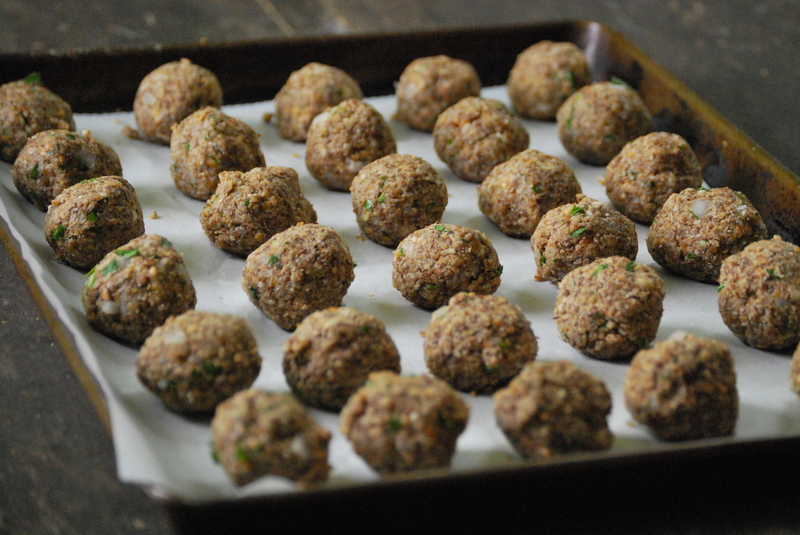 Your Lentil Meatballs are a perfect fit in my menu planning. They are scrumptious! They look so real!!!! Pinteresting it! Saw the recipe yesterday and couldn’t get it out of my mind. 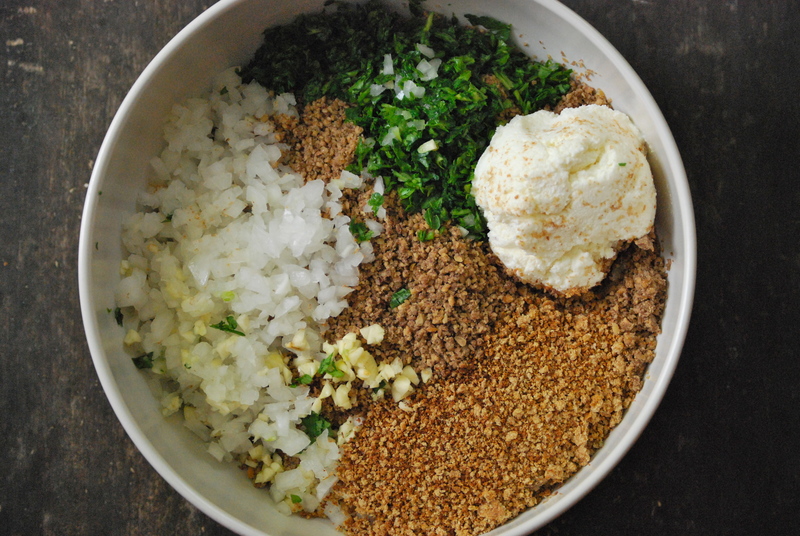 Only had about 1 cup of lentils so I made half a recipe, using Greek yogurt instead of ricotta and skipped the parmesan. 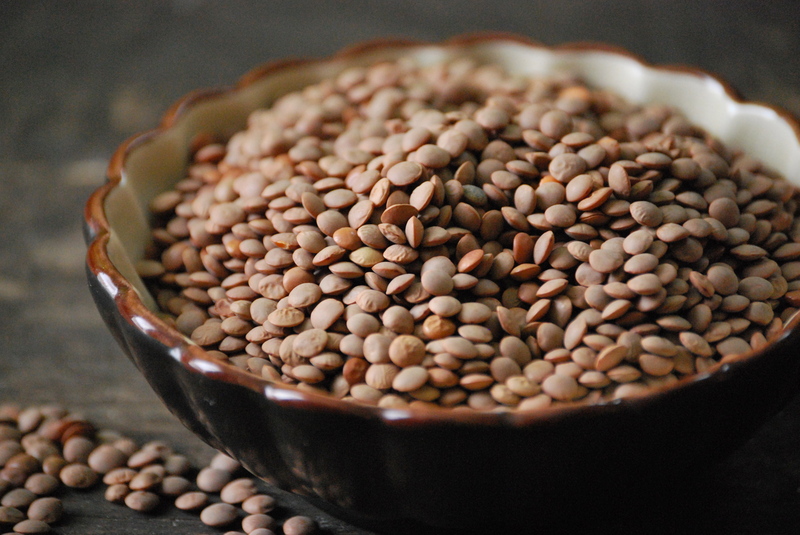 I think I need to use a little more water when cooking the lentils, but other than that, I will make them again and again–delicious and just what this vegetarian needs to go with some pasta and arrabiata sauce. Thanks for a great recipe! So glad to hear they turned out– thanks for sharing your tips for substitutions, Suzanne! can i freeze these to be used at a later date? I wanna make some for tomorrow, but then i would like some for the future. Hi LaToya. Yes, I think they will be just fine if you freeze them. Bake them first, of course. Then reheat when you’re ready to use. 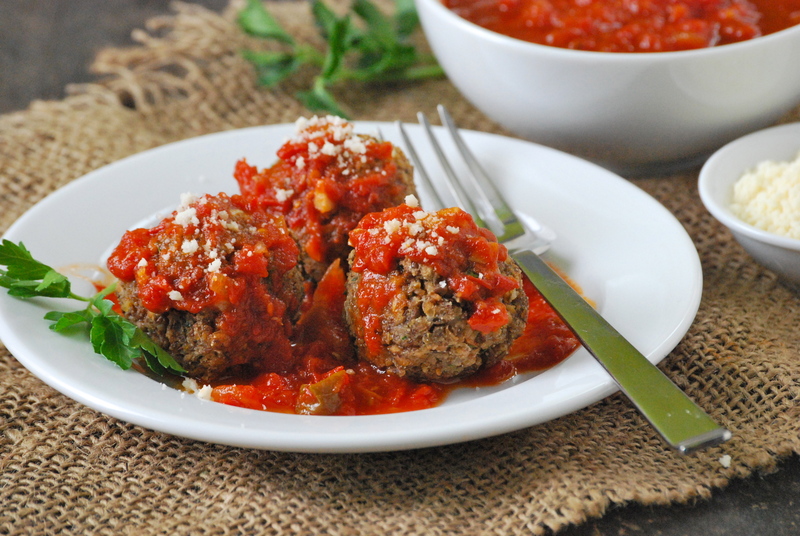 I made these last night and they were by far the best meatless meatballs I have ever made. I did half the recipe and I ended up adding quite a bit more water to the lentils (maybe twice as called for). Threw a few chopped up olives in the mix. This recipe was so easy and a real hit. Thank you! Hmmm…you may have a point there.